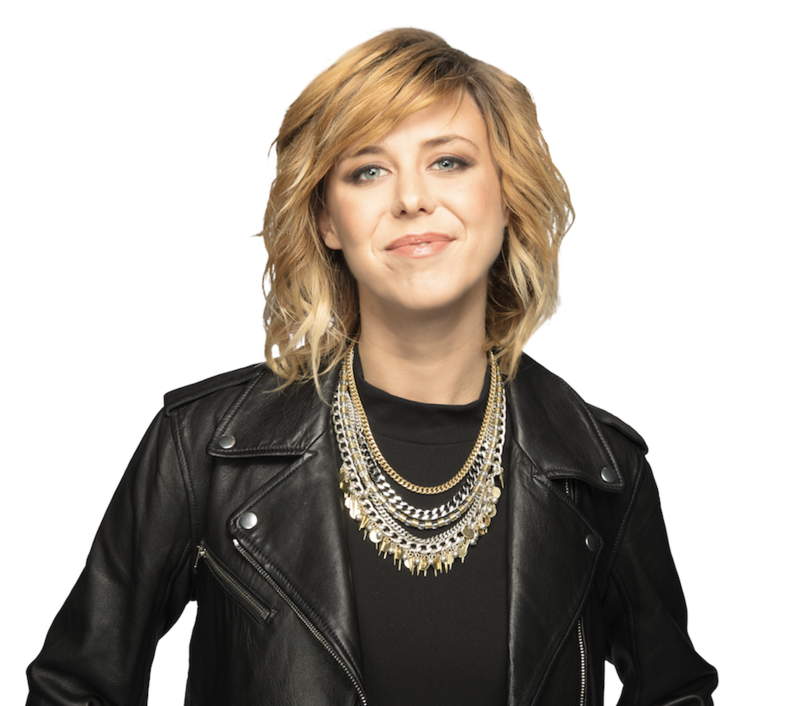 Every weekday morning, Raina Douris plays you the widest variety of music on the radio – from the latest emerging artists, to some of the greatest songs ever written. You'll also hear some stories to impress your co-workers with plus trivia, singalongs, covers and so much more. All presented with wit, humour, and a passion for great music. 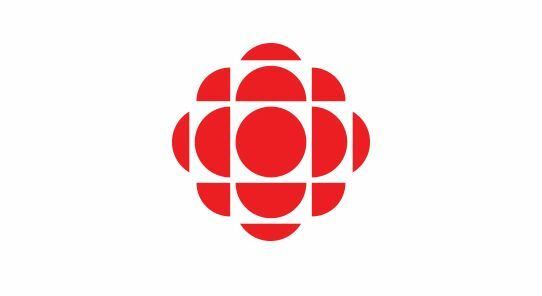 If you love music, make Raina Douris and CBC MUSIC MORNINGS your destination when you wake up.